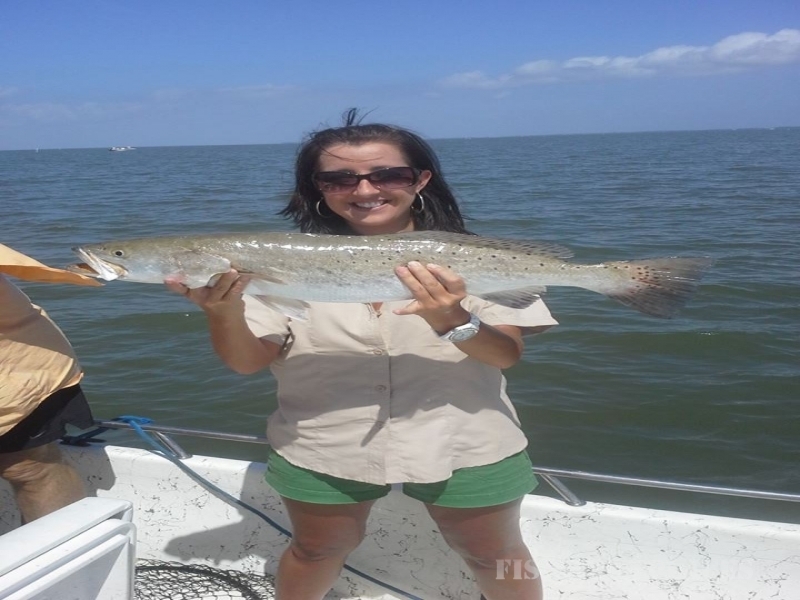 Make your fishing trip one to remember when you book with Bay Fishing Adventures on Galveston Bay. For over 10 years, Captain Chris Howard has offered fishing charters to families, friends, and corporate groups. His boat can easily accommodate up to 4 people and he can make arrangements for extra boats to acommodate any size group. Whether you are a first time saltwater angler or a seasoned vet, Captain Chris will arrange a trip suited to your needs. Even on short notice he will get you on the water and on the fish! 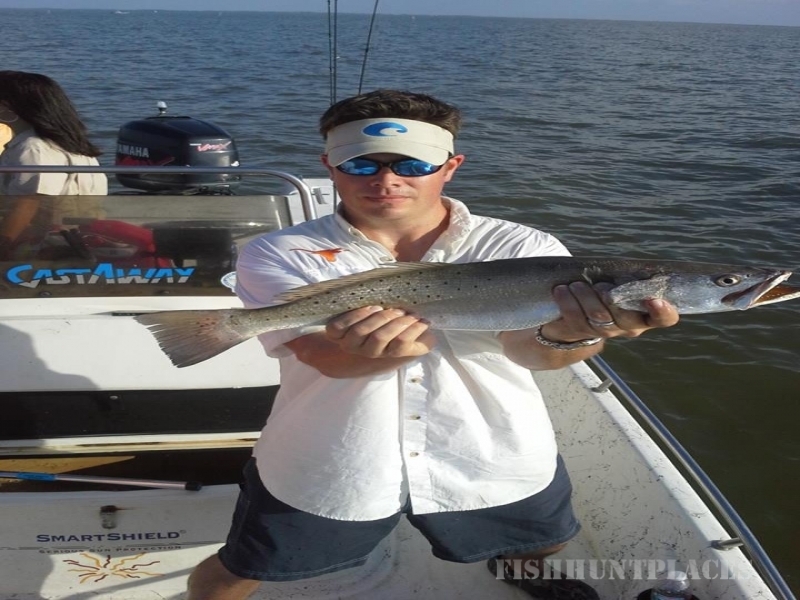 Captain Chris Howard was born and raised on Galveston Island and grew up fishing Galveston Bay. 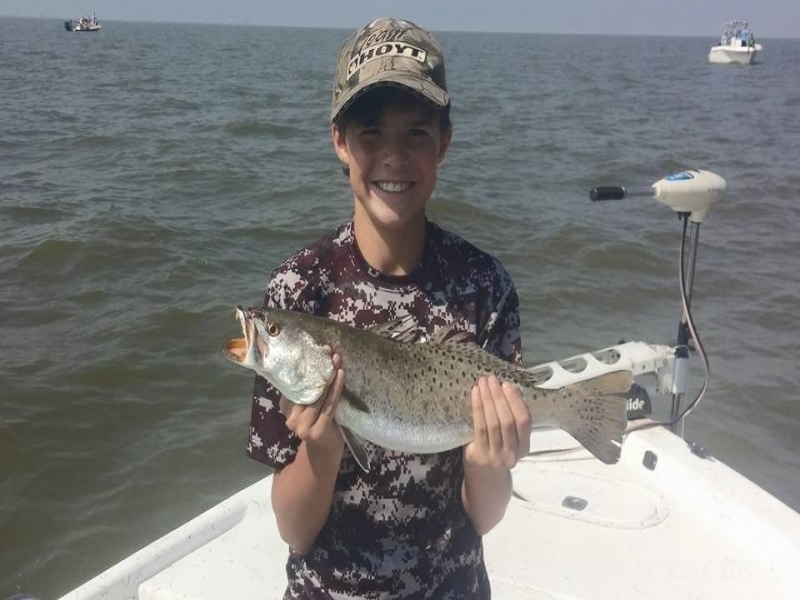 He has been catching Speckled Trout and Redfish his entire life, and his knowledge of Galveston Bay allows him to keep you on the fish throughout the year. 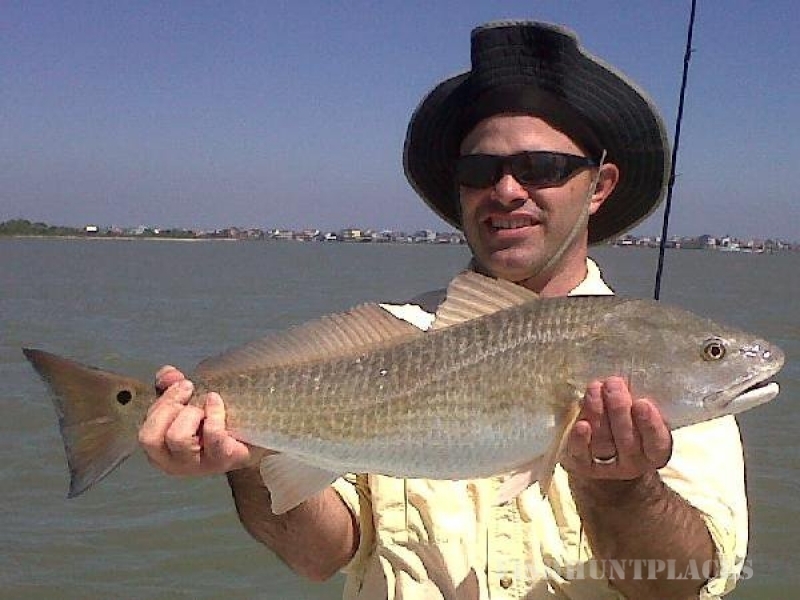 Whether it's in the bay or on the beachfront, he will show you a great time on the water. 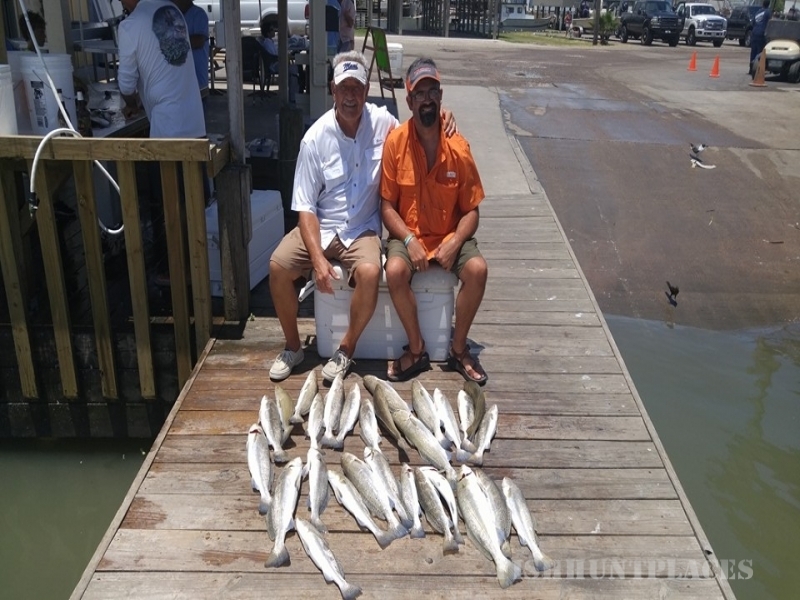 He is licensed by the US Coast Guard and Texas Parks & Wildlife, and is a member of the Coastal Conservation Association, as well as the International Game Fish Association.